Una Mamma Italiana: Italian Thanksgiving Recipes! 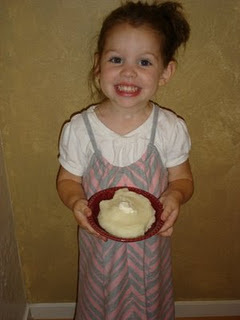 Mascarpone Mashed Potatoes - Our family favorite - rich & creamy! 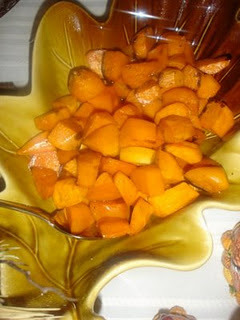 Captain Morgan's Sweet Potatoes - The perfect balance of sweet, salty, and spicy!! 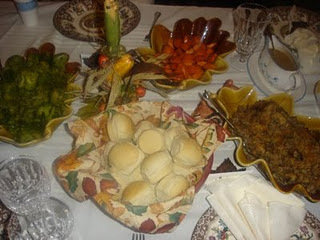 Thanksgiving Dinner Rolls - Just use this bread recipe but shaped into rolls. Sunday Gravy - for your Thanksgiving pasta! And for dessert, be sure to check out Cucina Domenico's latest post: Pumpkin Crisp!